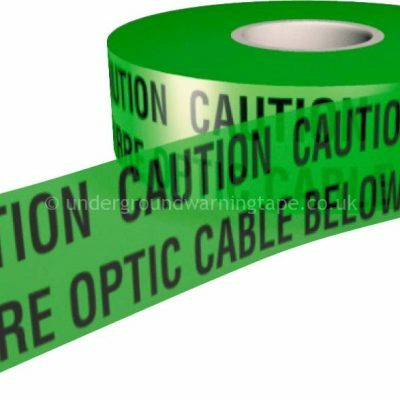 From Custom Tape Ltd is manufactured from a coloured polyethylene film which is then printed by ourselves to include Various Warning / Hazard Stock Designs alternatively we can Print any text you require on bespoke projects / jobs. 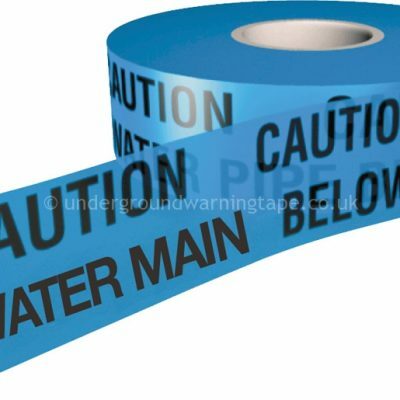 Literally any text can be added to any colour or patterned tape all it takes is an email or a phone call, to one of our knowledgeable, friendly staff and you will be in receipt of your custom printed Underground Warning Tape within 7 working days for bespoke prints however we can offer next day on most standard stock text underground warning tapes. If you’re looking for a quality product at unbelievable prices together with first class customer service, contact our dedicated sales team today. 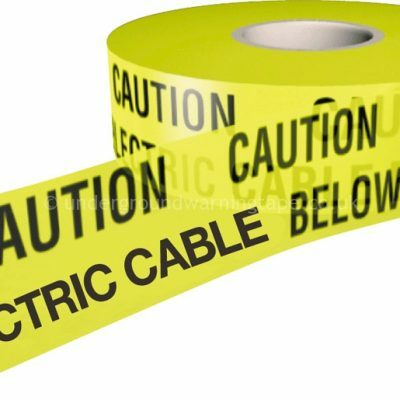 All our Underground Warning Tapes / Utility Tapes are produced in our own manufacturing plant from start to finish which puts us firmly in #1 position to supply UK & European markets. 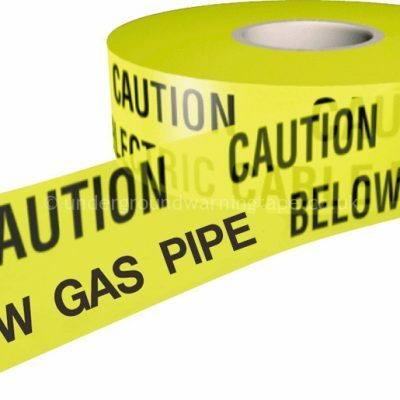 The UK’s #1 Manufacturer of Bespoke & Stock Printed Underground Warning Tape At Custom Tape we can print anything you require (up to 3 spot colours) on to your underground warning tape. For assistance please get in touch with our friendly, professional sales team via telephone 01772 434444 or email sales@customtape.co.uk and they will be more than happy to assist you.